February, 1975 issue with 21-page article on Pullman. Full record available for viewing at the Bertha Ludlam Reading Room in the Hotel Florence. 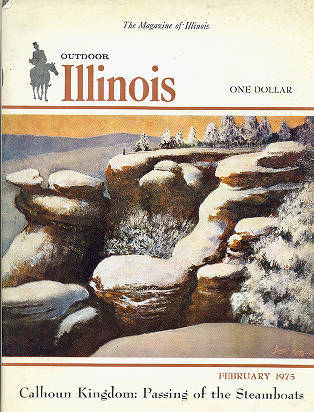 Description February, 1975 issue with 21-page article on Pullman. Full record available for viewing at the Bertha Ludlam Reading Room in the Hotel Florence.